Training: We will supply the machine with manuals in English for installing and operation, and shall give technical guide by email, fax, telephone when you meets some problems of installation, using or adjusting. If your engineer(s) to assemble or/and maintain or/and adjust the machine is/are required, we shall assist to deal with the visa formality and prepaid traveling expenses and accommodation to us during the business trip and the service period before their dispatch. And you shall arrange for the translating person for the service engineer during their service period. The guarantee period of quality shall be 12 months counting from the date on which the commodity arrives at the port of destination. Except the damage artificially, we are responsible for offering the fittings free of charge during the guarantee period, but you must send the damaged fittings to us by courier with your charge before we send back the alternative fittings to you. Our engineers analyze the problem based on the video or image you provide. 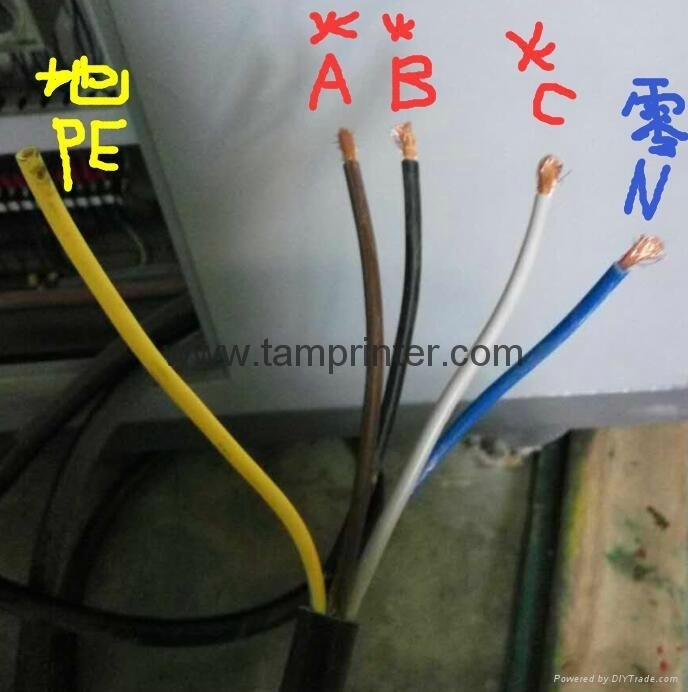 For example, there is no electricity, no gas source, no fixture, or do not understand the operation? Q: does your machine come with a 2 year or 3 year warranty? 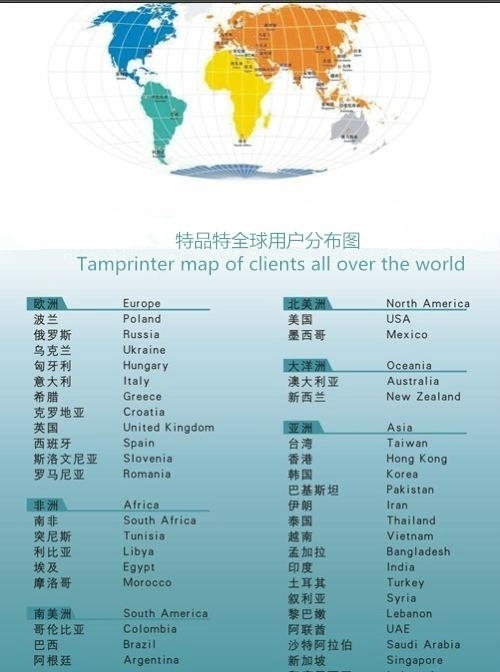 Perfect printer products got favorable sales success and outstanding reputation not only domestically in China, but also popular in more than 30 counties and areas. Our products was sold to a great deal of countries form USA, German, Italy, Poland, Malaysia, India, Brazil, Saudi Arabia...to worldwide. The place arranged to put the machine should keep good ventilation, clean and bright. The machine should keep more than 0.6m distances between the wall or any other barrier. The earth line is required, and the resistance should below 4, ensure the safety of operation.